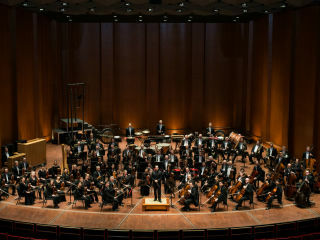 The classical season will officially begin with performances of Mahler’s Symphony No. 5. The orchestra will also perform the world premiere of the orchestral version of Stomp, composed by John Corigliano. During the concert, Corigliano will offer commentary from the stage alongside Andrés Orozco-Estrada as part of a newly-created On-Stage Insights with Andrés.